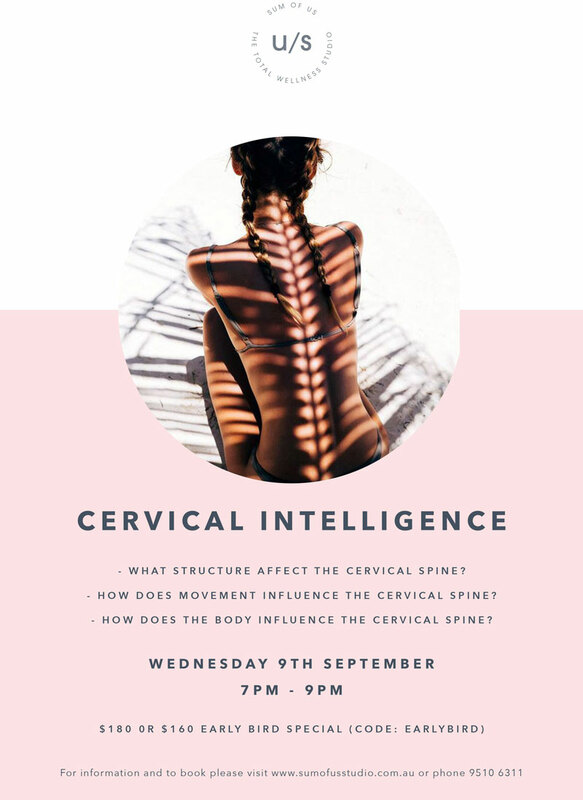 A workshop designed by our physiotherapists and myotherapists that delves into the anatomy, mechanics, and functional influence of the cervical spine. 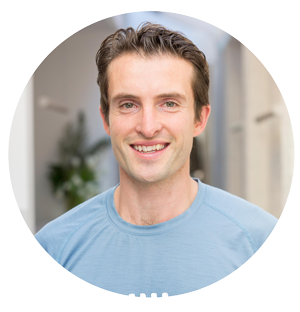 Using a combination of interactive theory and practical teaching you will learn how and why the mechanics of the cervical spine commonly lead to pain, interact with the rest of the body and how you can manage this in common exercises, poses and postures. Particularly relevant to Pilates and Yoga Instructors and Personal Trainers.